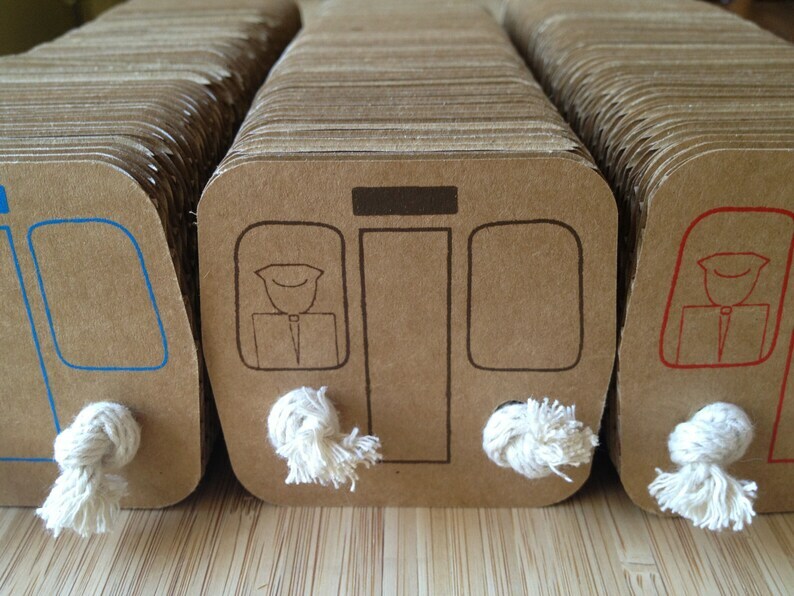 Based on Chicago's 'L' Train, this Hug & Kick toy is made with over 50 layers of recycled cardboard & 100% cotton rope, nothing more! Your cats will love hugging & kicking this Eco-friendly toy for hours. No glues or adhesives are used & the screen printed front & back panel are hand-printed with water based ink, making it safe for your cats to thoroughly enjoy! 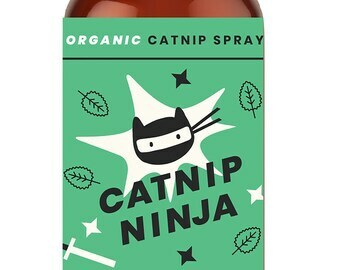 This package also includes our Organic Catnip Ninja Spray [2oz bottle = over 300 sprays] that will definitely attract your cats to their new toy. It also helps bring a 2nd life to those old toys or scratching posts they have long forgotten. Plus, there's no mess! No bits & pieces of dried catnip left around the house. Ships via USPS Priority Mail, delivers on average within 1-3 Days!